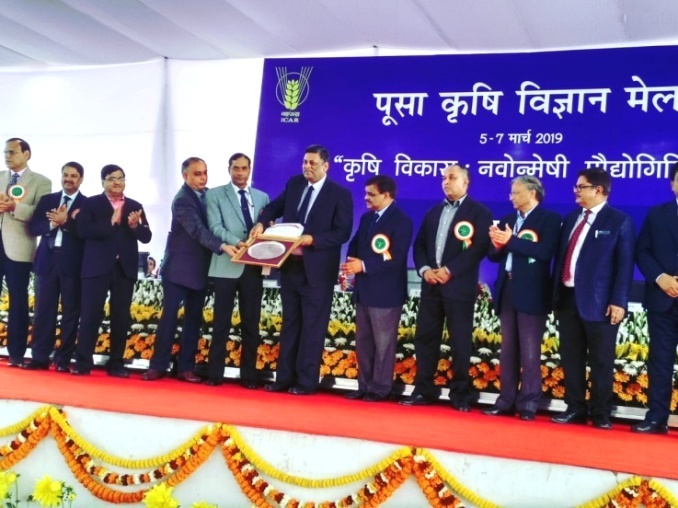 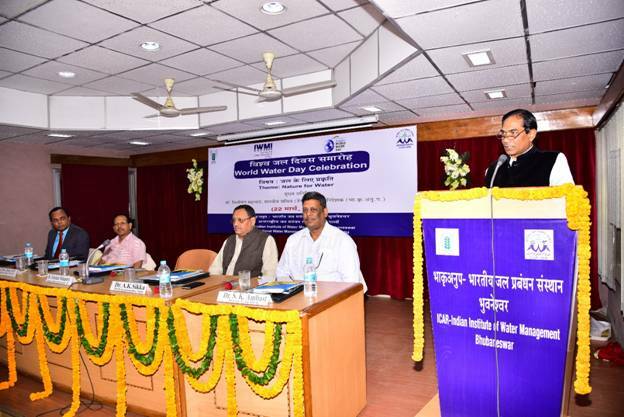 ICAR-IIWM initiated the intensive cleanliness campaign with respect of call given by Hon'ble Prime Minister for ensuring cleanliness and sanitation across the nation with country's dream project of creating SWACHH BHARAT by 2019. 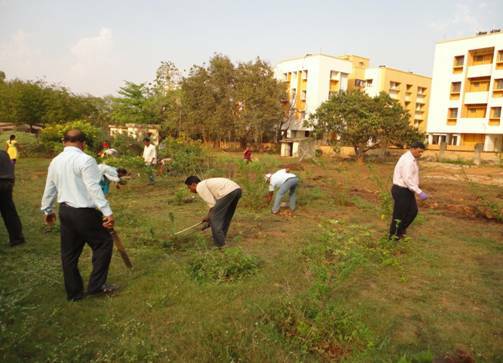 ICAR-IIWMemployees will take pledge on 'Swachhta Shapath' on 2nd October 2014 on most auspicious day 'Mahatma Gandhi's Jayanti', thereafter voluntary cleaning will be done by all employees and students inside and outside of office building, campus, colony and farm sector. 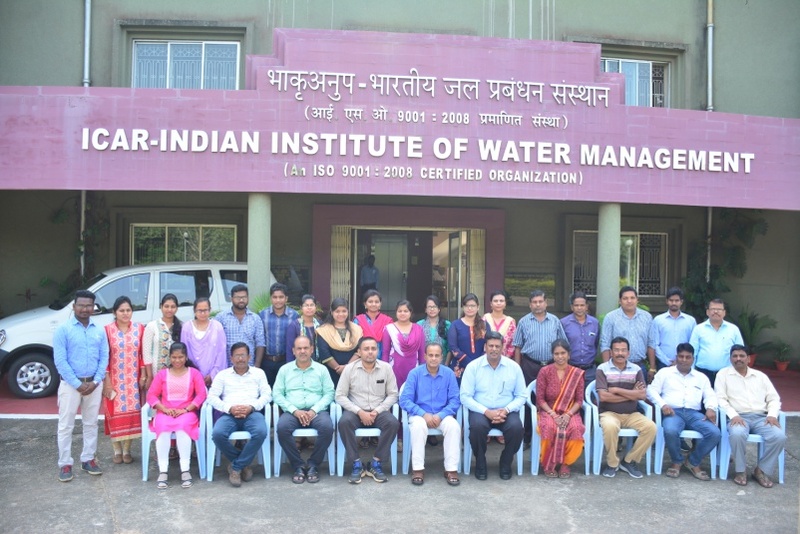 Innovative activities may be thought of an implemented to spread the message of cleanliness within and outside the Institute and 100 hours of voluntary cleaning contribution during the year will be ensured. 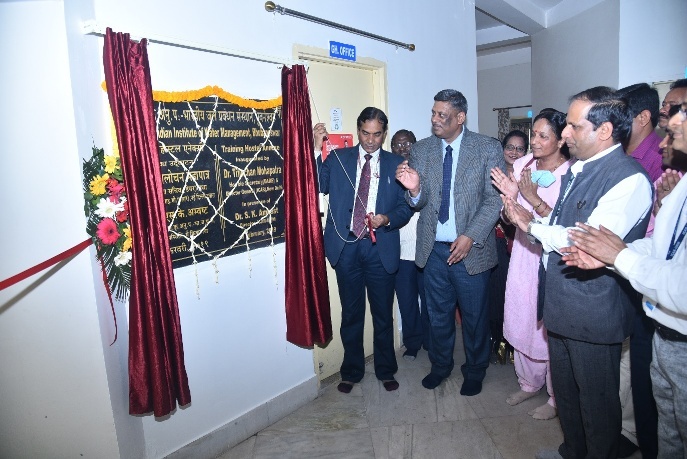 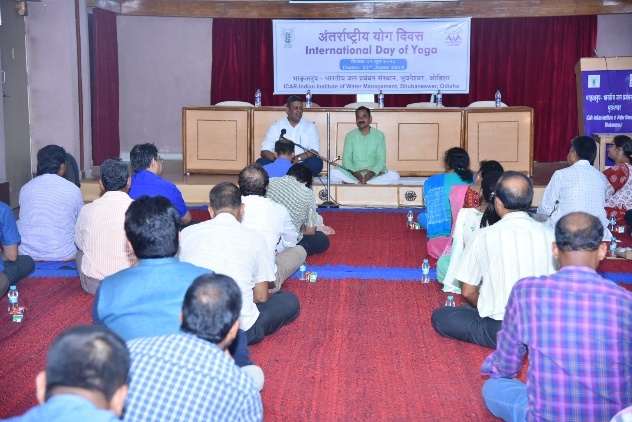 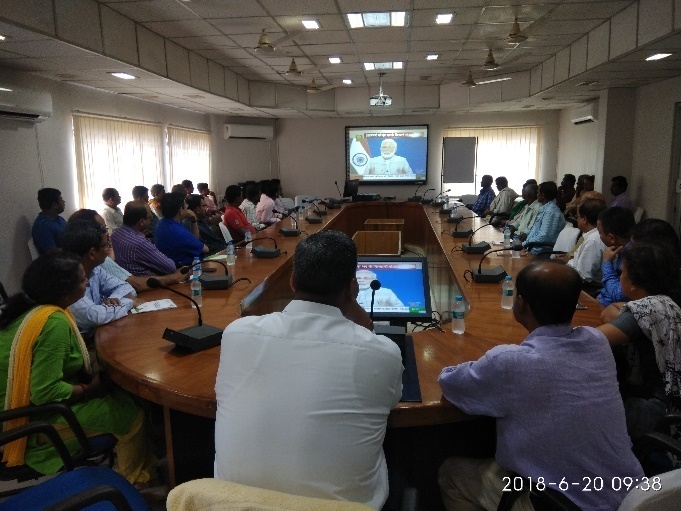 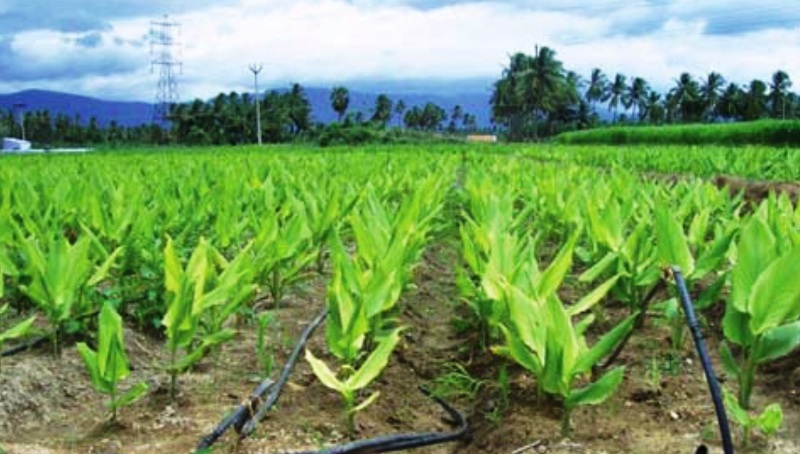 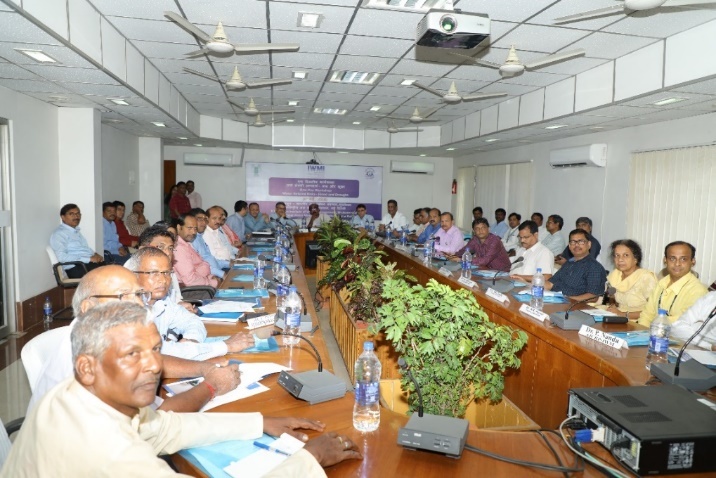 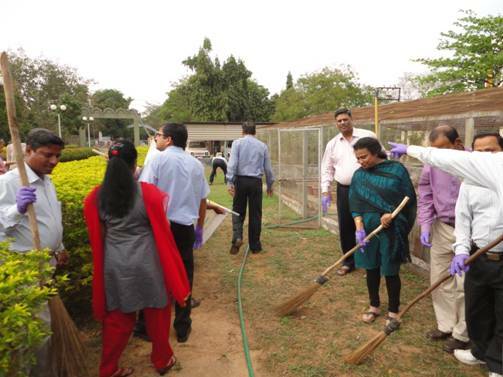 As part of the programme of Swachh Bharat, the institute has planned to organize awareness campaign of cleanliness with a view to bringing about behavioral changes in employees for making office, campus neat and clean. 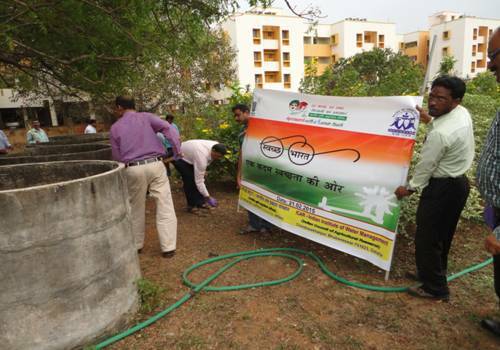 Use of institute website and social media for spreading message of cleanliness. 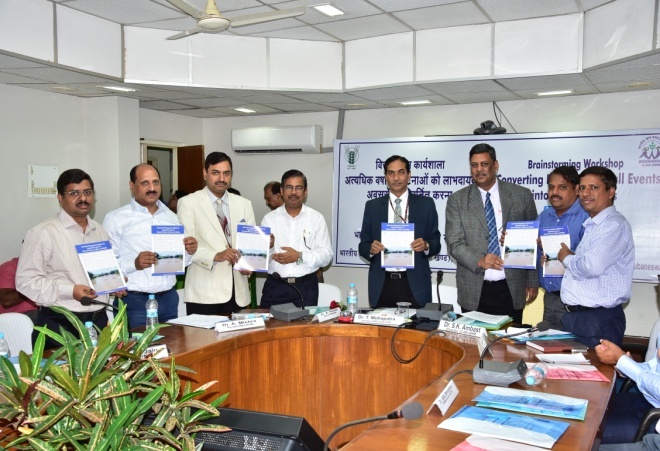 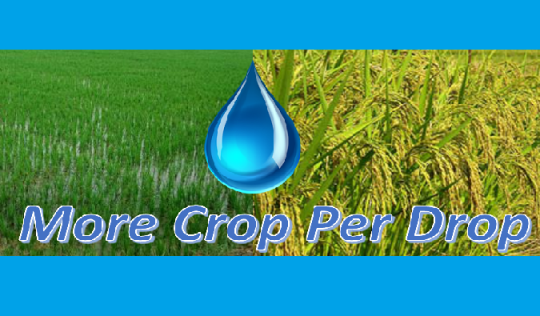 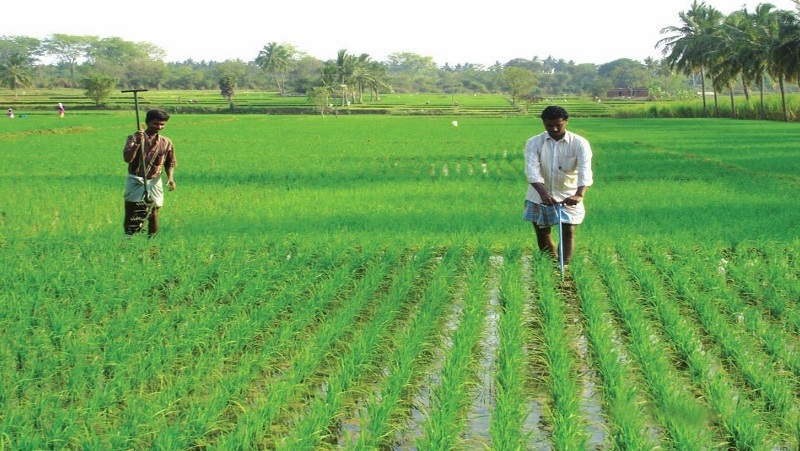 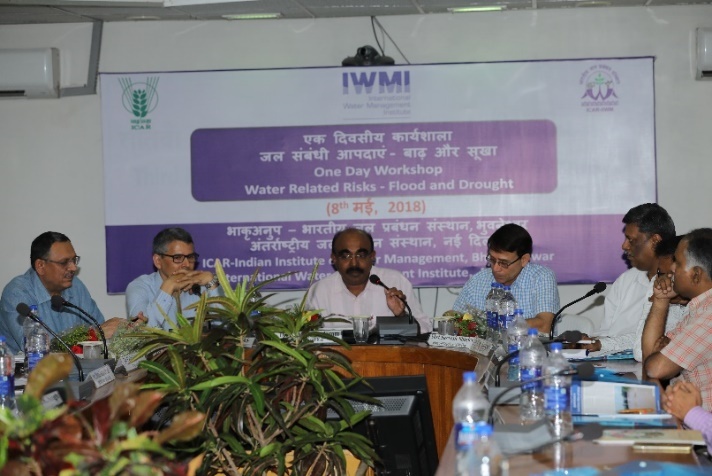 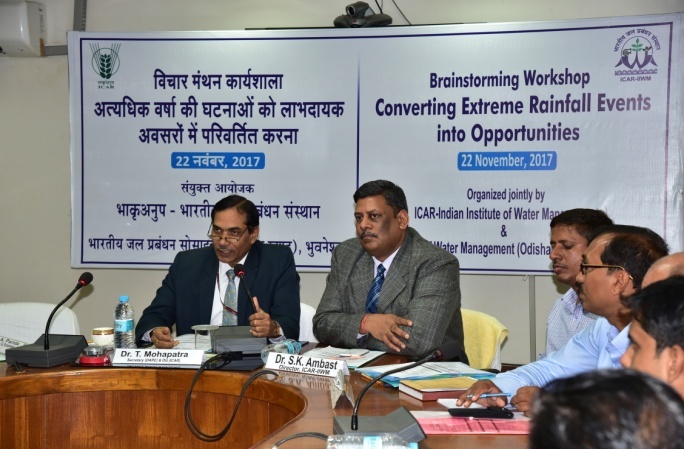 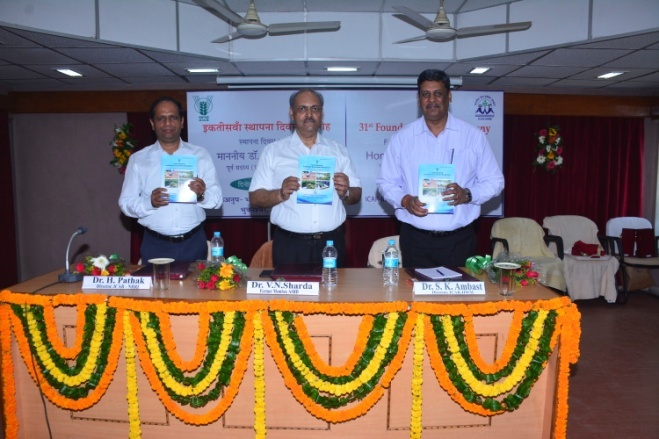 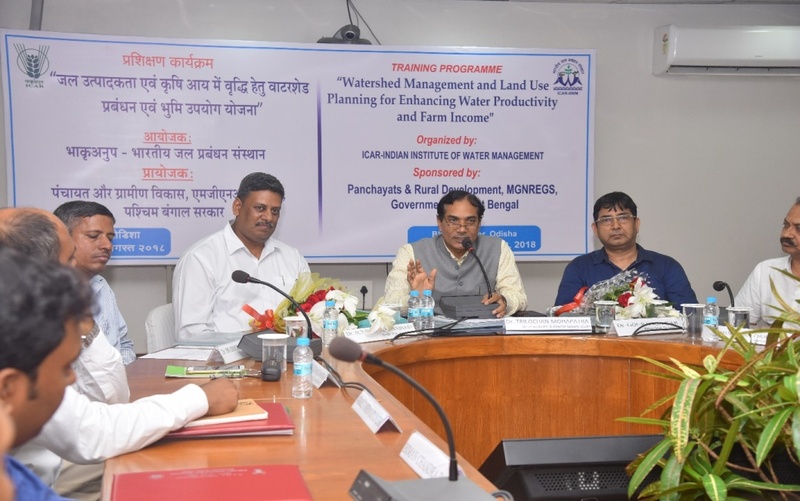 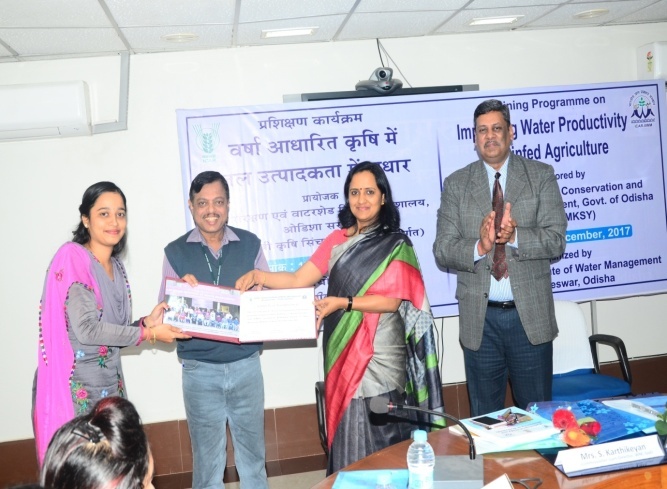 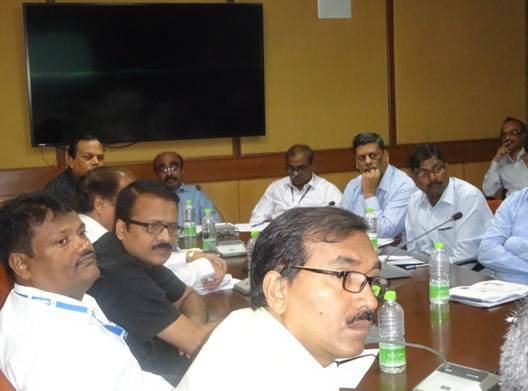 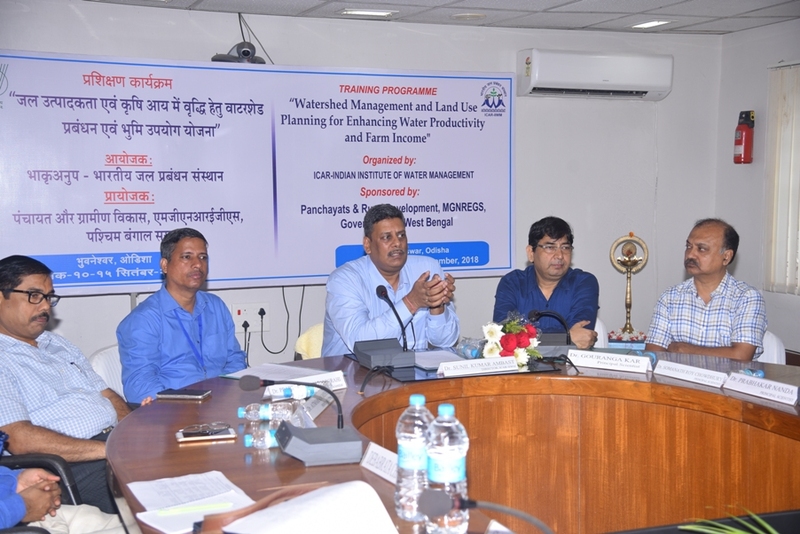 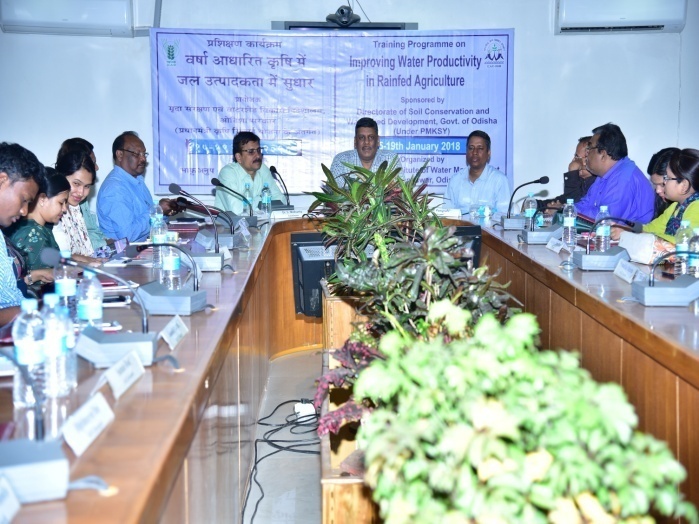 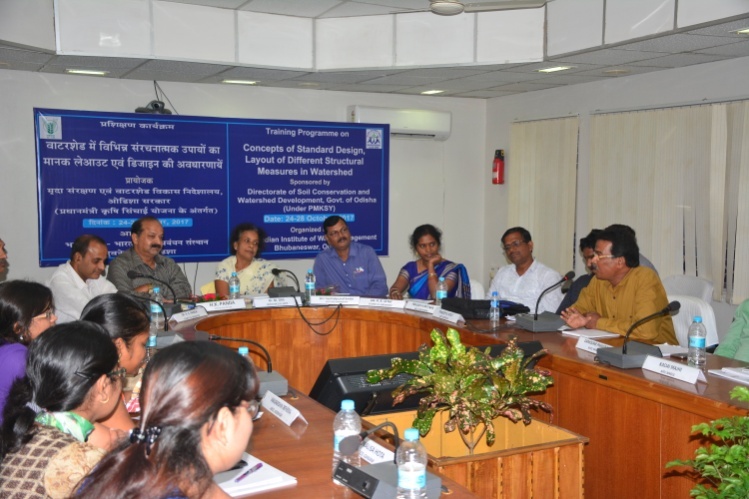 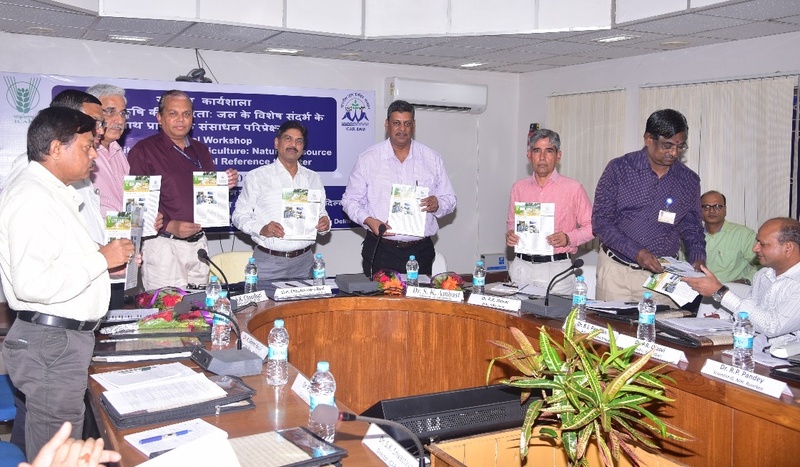 The Director ICAR-IIWM, urged to every officers and staff to make this abhiyan a great success. 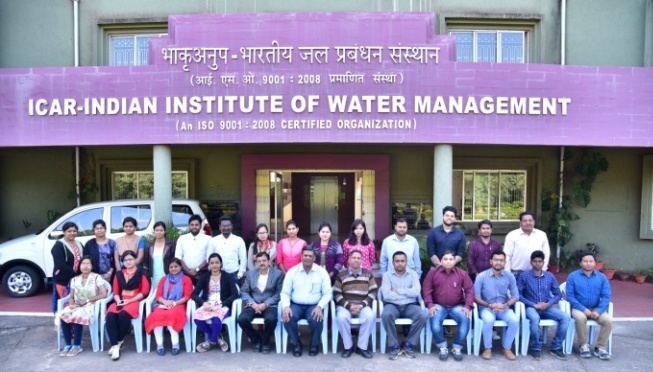 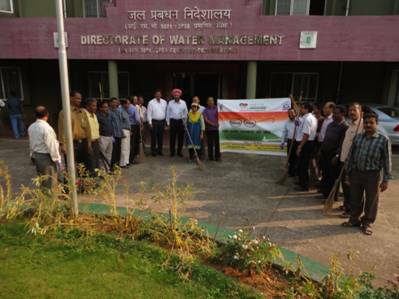 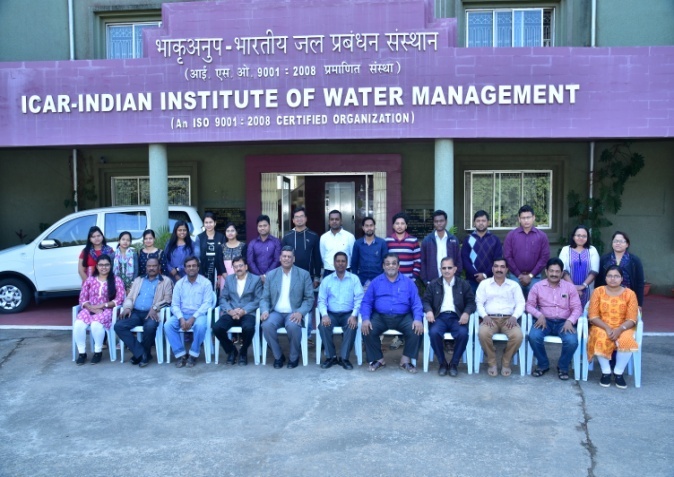 A pledge was taken by the employees of ICAR-IIWM, Bhubaneswar on 1st January 2015 for effective implementation of Swachha Bharat Mission and a human chain was also formed on the occasion. 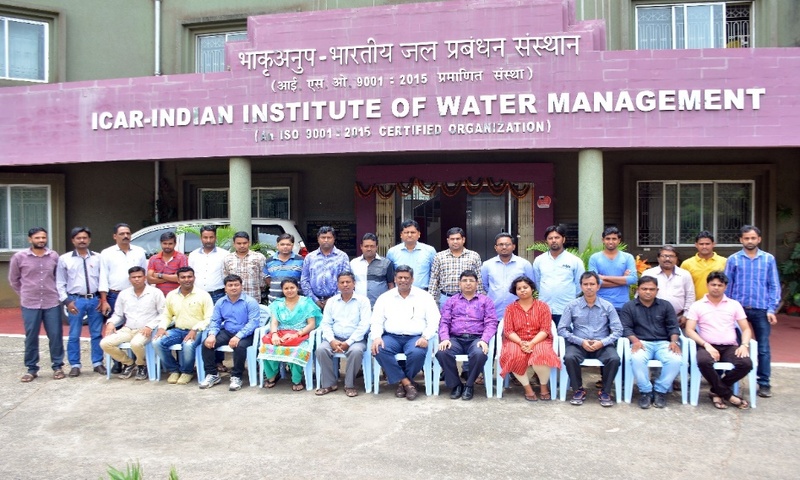 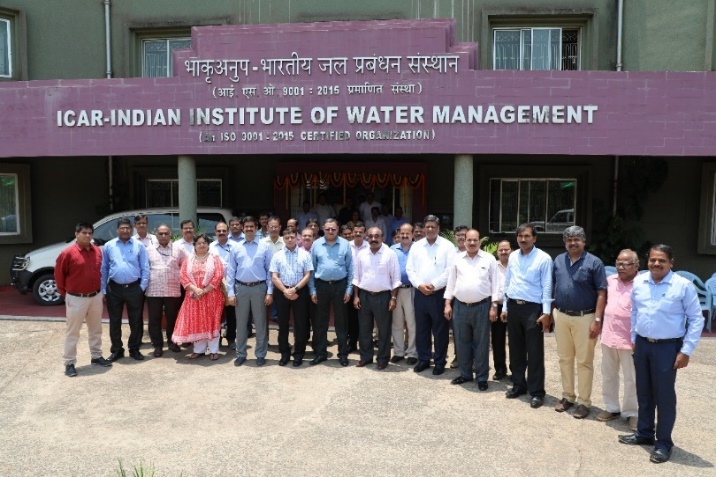 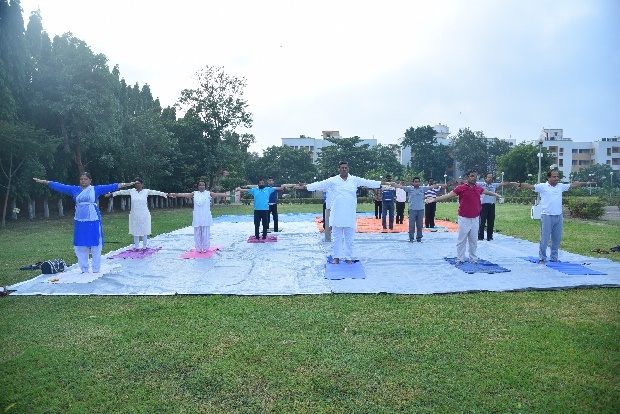 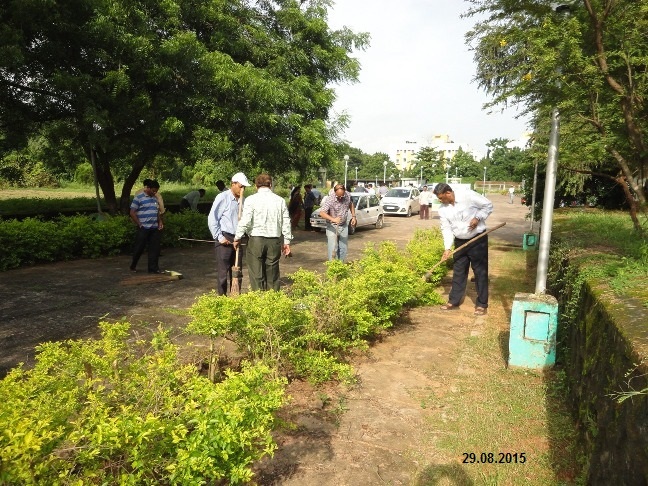 A Cleanliness programme was organized at ICAR-IIWM, Bhubaneswar main campus under Swachh Bharat Mission on 29.8.2015 in which all the staff members of the Institute actively participated. 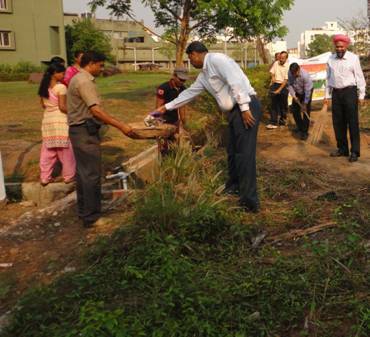 Another Cleanliness programme was organized at ICAR-IIWM, Bhubaneswar main campus under Swachh Bharat Mission on 21.2.2015 in which all the staff members of the Institute actively participated. 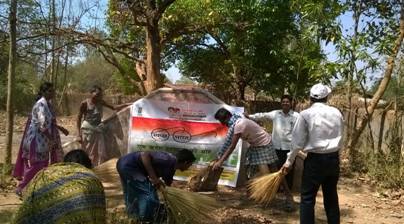 Cleanliness programme was also organized by ICAR-IIWM, Bhubaneswar at Birjaberna village (a tribal dominated village) in Sundargarh district of Odisha on 20.3.2015. 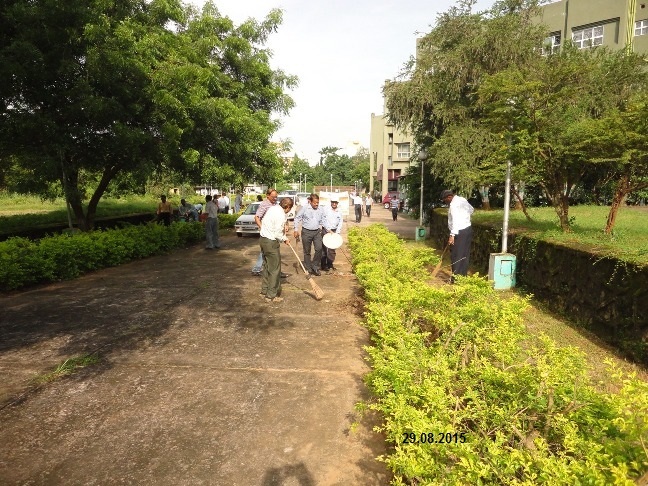 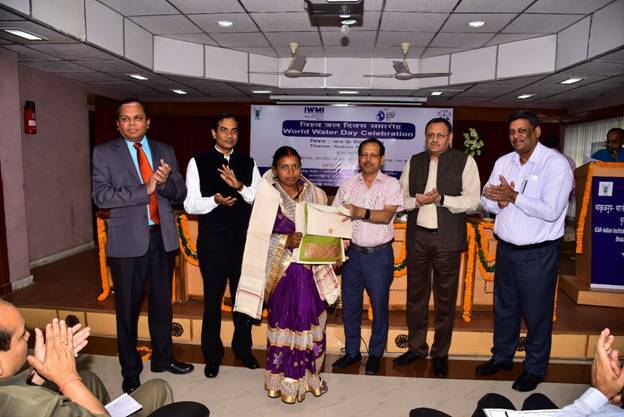 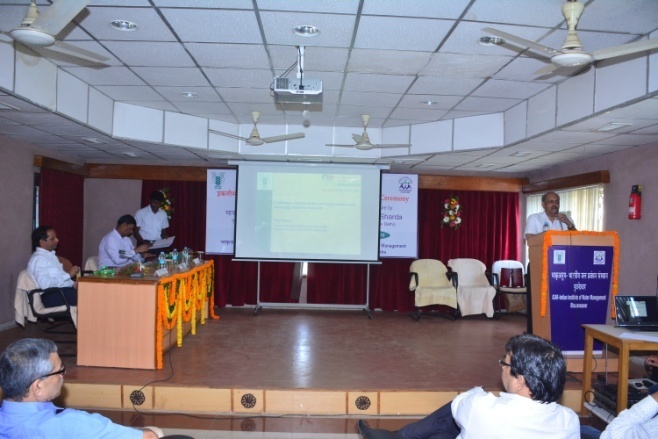 A Cleanliness programme was organized at ICAR-IIWM, Bhubaneswar main campus under Swachh Bharat Mission on 21.3.2015 in which all the staff members of the Institute actively participated. 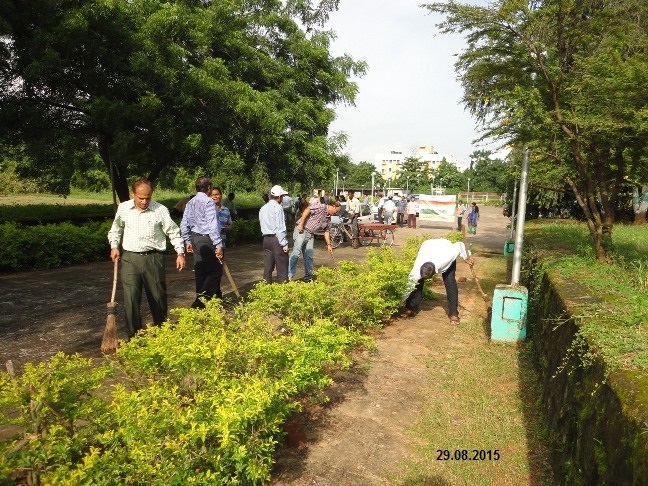 Another cleanliness programme was conducted by ICAR-IIWM, Bhubaneswar at Birjaberna village in Sundargarh district of Odisha on 20.3.2015.